Make Plans for an Exciting Fall with Friends of African American Arts at Telfair Museums! American historical and cultural institutions in existence today • the new exhibit at the Jepson Center by African American artist Mickalene Thomas entitled, Mickalene Thomas at Giverny • the Annual Jacob and Gwendolyn Lawrence Foundation Lecture and Reception, Thursday, Oct. 8 at 6 pm. The event is free and open to the public. 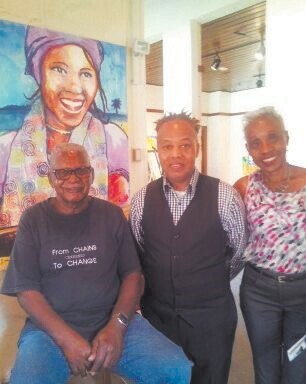 Last Saturday, members of the Friends of African American Arts visited Penn Center on St. Helena Island. Established over 150 years ago, as Penn School, it is one of the first schools built to educate the former slaves. We are so fortunate to have such a significant African American historical and cultural legacy right here in the Low Country. To learn more about the Center, take a look at its web site at www.penncenter.com. European subjects with African American women, inviting questions about conventional beauty, racial identity, and the traditional art historical narrative. Last but certainly not least, the Friends of African American Arts presents our Annual Jacob and Gwendolyn Lawrence Foundation Lecture and Reception at the Jepson Center, Thursday, Oct. 8, 6 pm. This event is free and open to the public. 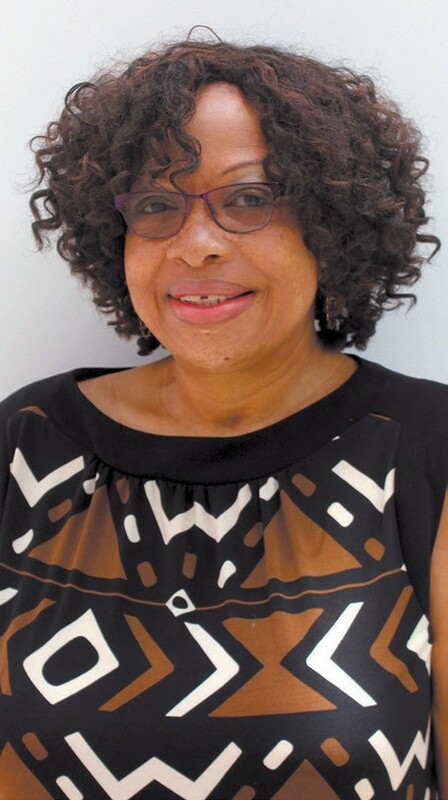 Coming to Savannah is our guest lecturer, Dr. Deborah Willis, author of “Posing Beauty”, and a MacArthur Foundation Fellow in 2000. Dr. Willis is a leading scholar in the investigation and recovery of the legacy of African American photography. Willis is an engaging speaker who has produced landmark books and exhibitions, including the Smithsonian exhibition Reflections in Black: A History of Black Photographers, 1840 to the Present (2000). She is a respected artist herself and mother of a successful artist. The Friends of African American Arts invite you out for this stellar opportunity to hear Dr. Willis speak about Mickalene Thomas and other contemporary artists who have re-staged art historical themes. It’s a great time for African American Arts!